Financial institutions will soon have the ability to identify and stop cyber criminals from opening fraudulent bank accounts thanks to a new solution from IBM Security called Trusteer New Account Fraud. In an effort to help curb this challenge, the new tool, which will be added onto the Trusteer Pinpoint Detect portfolio, uses machine learning that brings together the device and network information used to open a new account with analytics to help detect any fraud. It specifically looks into the positive information provided as well as negative indicators in the transaction process. The tool also analyses the critical stages of the account creation process and uses behavioural analytics to help verify identity and potential fraud patterns. As an example, the tool will analyse any specific differences to the usual user, such as the IP address of where the account is being created, the geolocation and time zone, as well as the health of the device that is being used in order to help detect fraudulent activity. 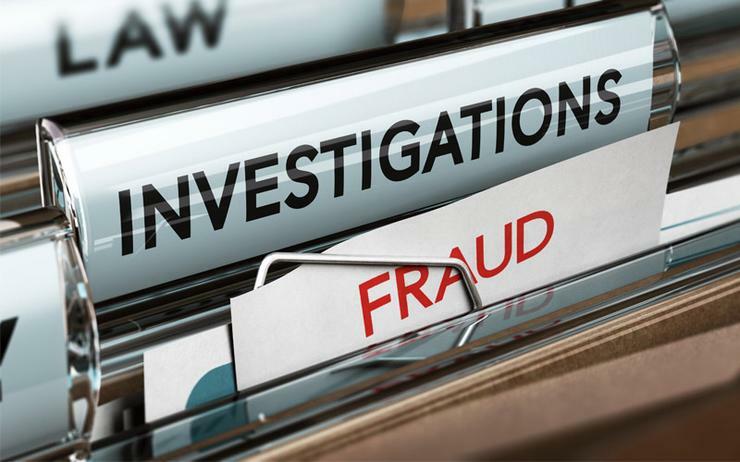 A report by the Australian Attorney-General’s Department revealed that identity crime costs Australians about $2.2 billion each year with about $600 million lost through personal fraud such as credit card fraud, identity theft and scams. Preventing and responding this crime is costing about $390 million, making this into a $2.6 billion impact to the Australian economy per year. In May, an email scam mimicking National Australia Bank (NAB) was circulating around Australian inboxes, falsely informing recipients that accounts were disabled. In a bid to reverse the issue, the phishing email instructed users to click a link to reactivate their account, before loading a realistic copy of NAB's internet banking website, designed to harvest victims’ account ID and password.